Julie Cahill Tarr, the Chicagoland Graveyard Rabbit, posted a photo of the Chicago Typographical Union Memorial in Elmwood Park Cemetery, River Grove Illinois. 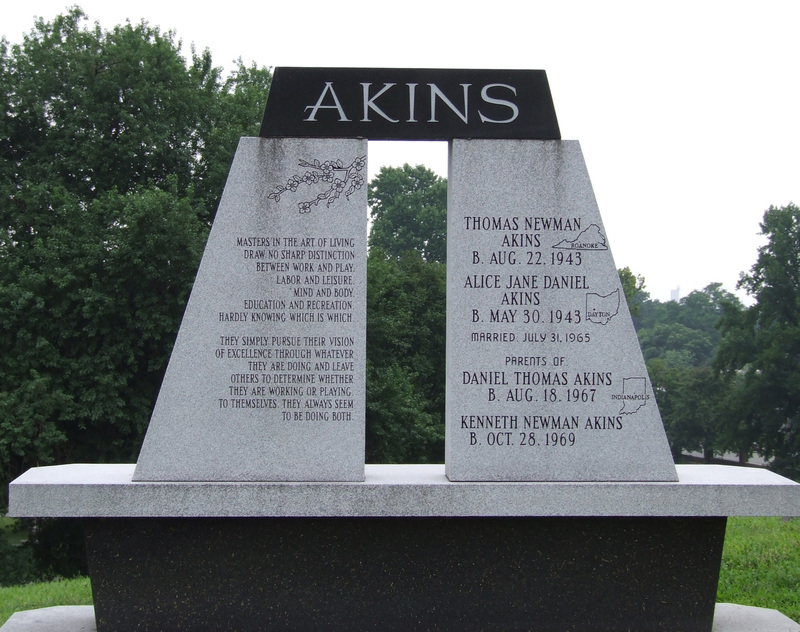 It reminded that I found a similar monument a few years ago in Crown Hill Cemetery in Indianapolis, Indiana (one of my favorite cemeteries). 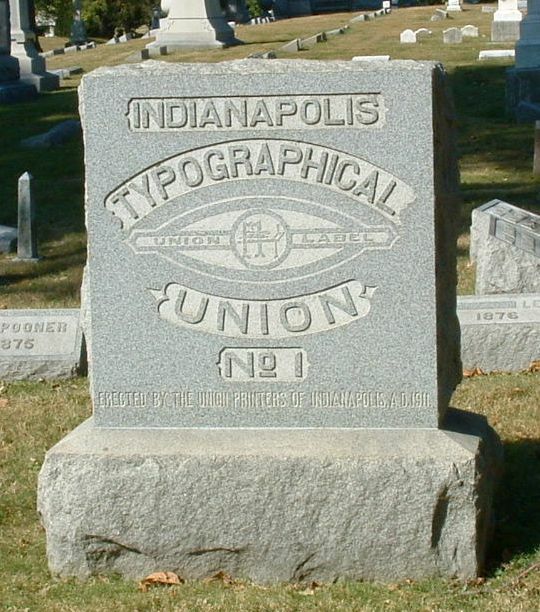 Indianapolis Typographical Union monument, Crown Hill Cemetery, Indianapolis, Indiana. Photo by Amy Crow, taken 27 September 2004, all rights reserved. J. E. Puhl marker, Crown Hill Cemetery, Indianapolis, Indiana; photo taken by Amy Crow, 27 Sept 2004, all rights reserved. (1) Cunningham, Joan. 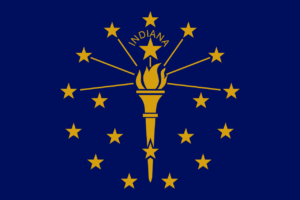 “International Typographical Union.” In The Encyclopedia of Indianapolis, edited by David J. Bodenhamer and Robert Graham Barrows, 823-824. Bloomington, IN: Indiana University Press, 1994. (2) Crow, Amy. Photographs taken at Crown Hill Cemetery, Indianapolis, Indiana, 27 September 2004.
hardly knowing which is which. 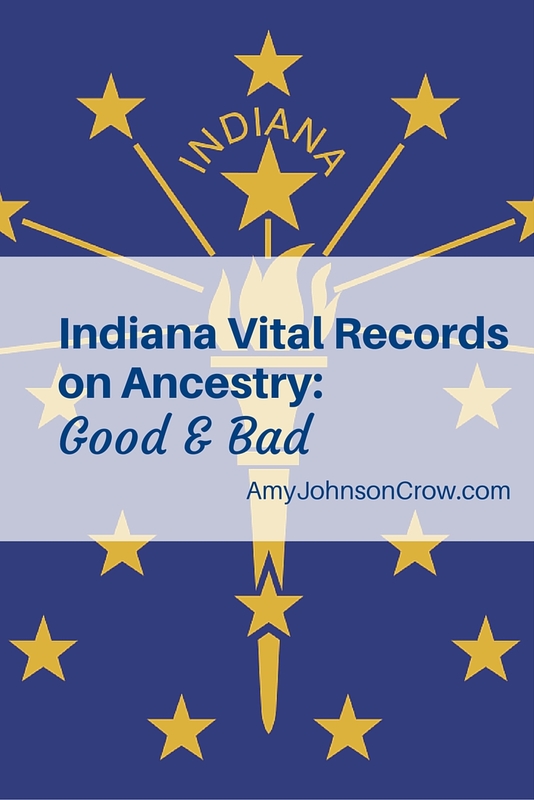 The right-hand column has not only their names and dates, but also maps of Virginia and Ohio showing where each was born, and a map of Indiana showing where their sons were born. Their descendants are going to love them for this stone! Crown Hill Cemetery is one of my favorites and I will write about it in a later post.